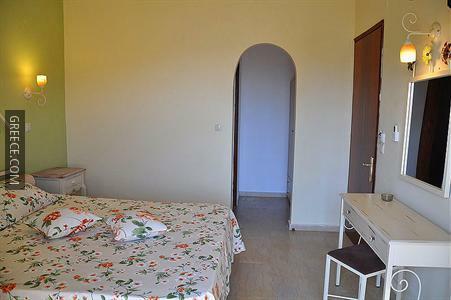 The Taxi Driver Apartments is conveniently positioned in the heart of the town. 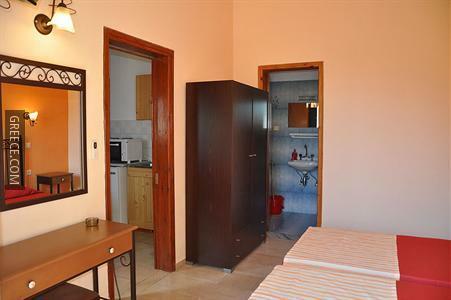 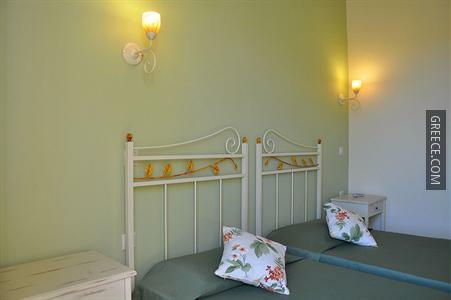 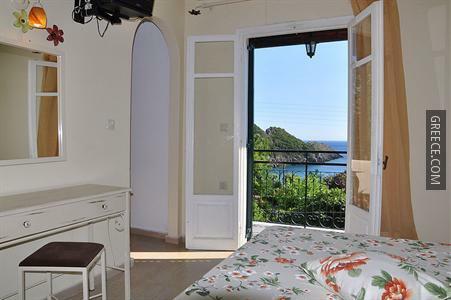 Offering a photocopier, family rooms and free parking, the property provides guests with a convenient base while in Paleokastritsa. 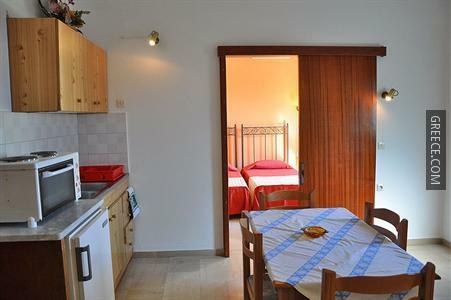 The Taxi Driver has 7 apartments, all of which are equipped with a TV and a refrigerator. 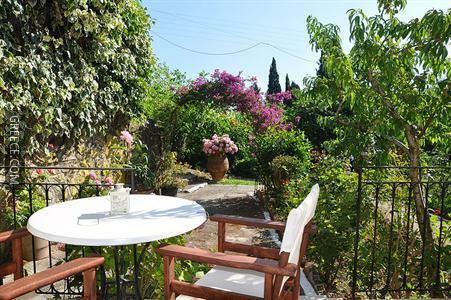 For guests who enjoy making the most of local dining options, there is a wide range near by. 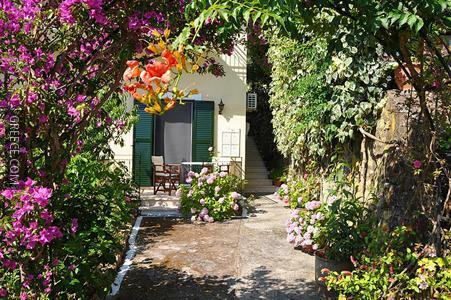 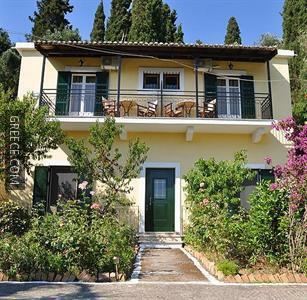 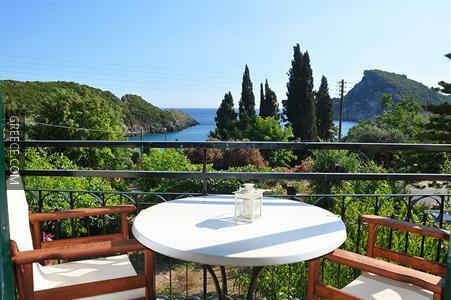 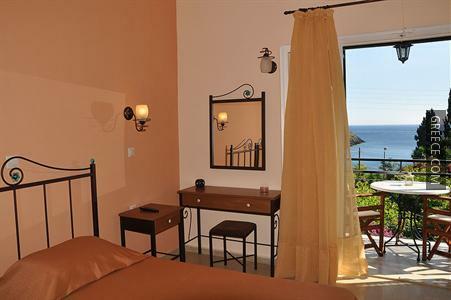 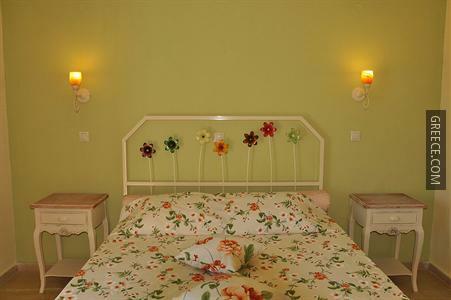 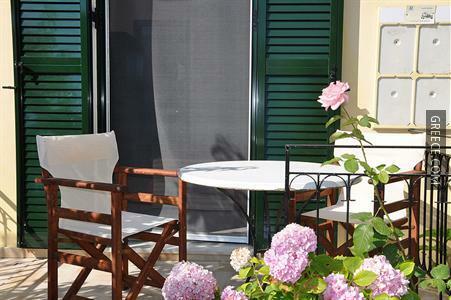 Corfu and Sidari are both within easy driving distance of the property.